This week, after 4 months of hard work, finally Launch Checklist https://telosfoundation.io/launch became green. The TLG (Telos Launch Group) after having the go vote passed prepared for the Network Launch. 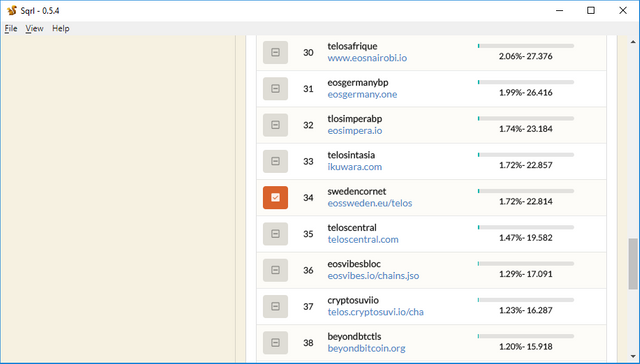 As stated in official post https://medium.com/@teloslogical/telos-mainnet-has-launched-cba1efabdc3b "on December 12th, 2018 at 17:46 UTC, the six Appointed Block Producers (ABPs) of the Telos Launch Group executed the previously published launch script for the Telos Mainnet, bringing it into existence." This was a huge milestone for TLG (Telos Launch Group). BP swedencornet is proud to be part of TLG . swedencornet joined TLG (Telos Launch Group) early (from the beginning) during testnet stage 1.0 . swedencornet had been contributing to the best of their abilities in TLG (Telos Launch Group). 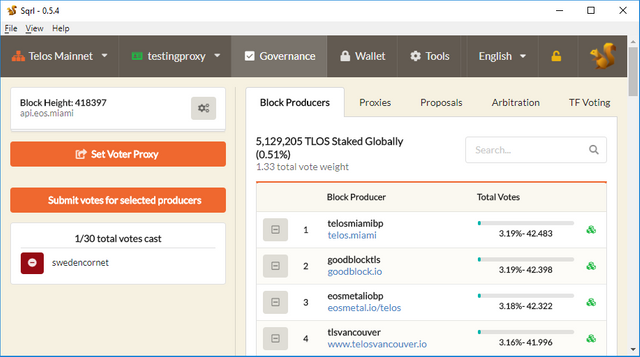 Now the Telos Mainnet is live. You are Welcome to support and Vote for BP swedencornet. 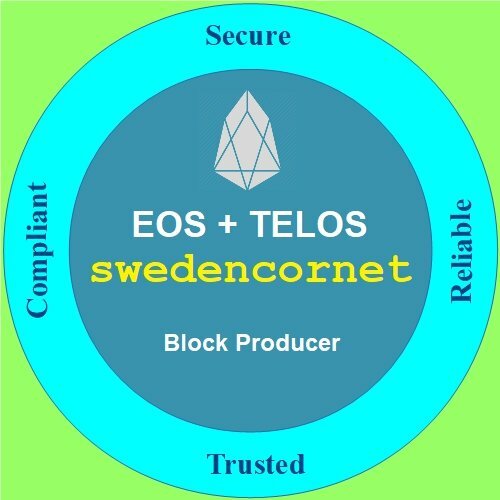 Support and Vote for BP swedencornet (TELOS and EOS Mainnet). Why? @eosbpnews aggregates updates of active EOS BPs and conviniently serves them in one place!